This week was a bit hectic, not sure why, but it felt like a really full week. I do know that I planned to write some blog posts and didn’t got any of them written, except for the reviews. Maybe next week I can find some time to write them, as I have some good ideas for posts that I want to write. 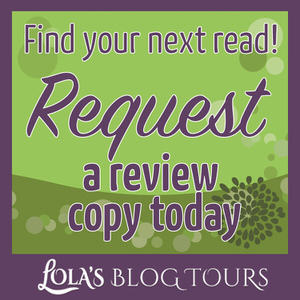 Two book blitzes and a tour I organized ran this week, which made for a fun and busy week. 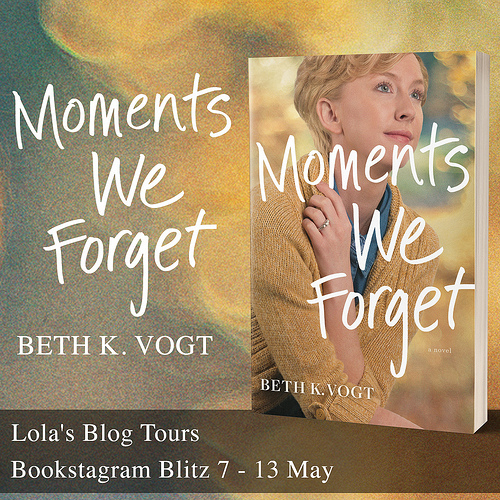 Two new cover reveals and a blog tour sign-up post went live. And another cover reveal and a book blitz will go live next week. 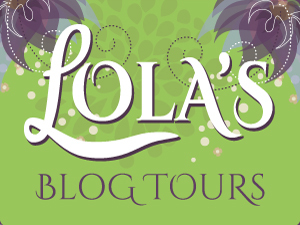 So it was an exciting and good week for Lola’s Blog Tours. And we got a letter that our rent is going up again, *sigh*. It’s not a lot, but every little bit extra does feel like a struggle as we’re barely able to pay the rent as it is. And then I had a conversation about money with my mom, which didn’t improve matters at all and just made me frustrated. I long for the day when we finally don’t have to worry as much about money anymore. I know I didn’t take the easiest path, but I do have a job I love and that’s worth a lot to me. We finally watched Star Wars the Force Awakens. I enjoyed watching the movie and being back to this universe, but at the same time it felt like something was missing. And it was almost over the top how some scenes resembled episode 4. I did like the new characters like Rey, Poe, Finn and BB8. And it was also interesting to see some old character again. It was a bit predictable at times, but overall we had fun watching the movie. Today is the start of the mini Blog Ahead. I start today with 27 posts scheduled. I hope to at least end with that or get it up to 30. The first half of the month is always a bit busier for me, so I don’t think I get as done as I hope, but every post that I get scheduled is one more :). 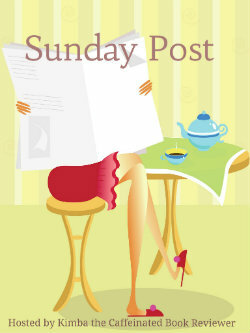 I’ll post my progress in the Sunday post each week. Last week I suddenly was craving a “Loempia”, so when I was grocery shopping I remembered that and took a look at the freezer section and found these frozen “Loempia’s” that you can warm up in the oven. And they even had a vegetarian one, so I bought a vegetarian one for me and one with chicken for my boyfriend. “Loempia” can be described as a big deep fried spring roll. Here in the Netherlands Loempia really is a concept and is pretty well know, you can buy it on lost of places. Fresh ones on markets or in cities or at snack bars. Or in grocery stores as well. I haven’t tried it yet, but I hope this one’s good. I am planning to try it tonight (saturday evening). Have you ever read a Loempia or something similar in your country? – Prom Queen Perfect by Clarisse David – 17 May – New! – Kissing The Bride by Tracey Alvarez – 28 May – New! Blog Tour: Forever and One Week by Caroline Cairn – 25 till 29 May – New! Until she is arrested in a small town and framed for the murder of a police officer. Seems everyone in the community wants her behind bars, regardless of the truth, so her aunt enlists the help of the Paladin Group. A team of wounded former military men and woman, now civilian lawyers and investigators, they rescue people in serious trouble. The former Air Force Pararescueman, wounded during a rocket attack on Bagram Airfield, Afghanistan, accepts his first reboot for Paladin. His mission—keep Ginger safe until he can prove her innocence—becomes a bigger challenge than expected when he and Ginger clash over who’s in charge. 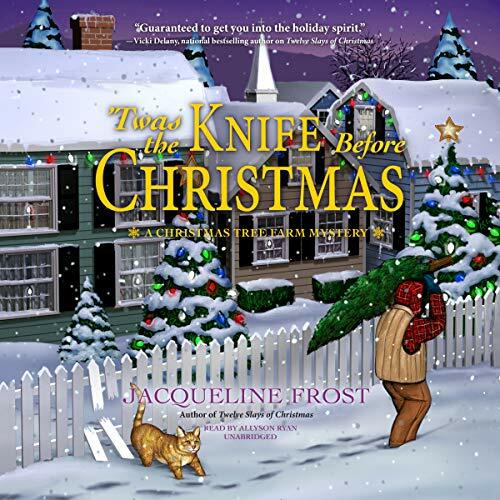 The group of older veterans steps up to assist, but when Ginger’s life is threatened by the real killer, Hale and Ginger need to work together if they hope to stay alive. 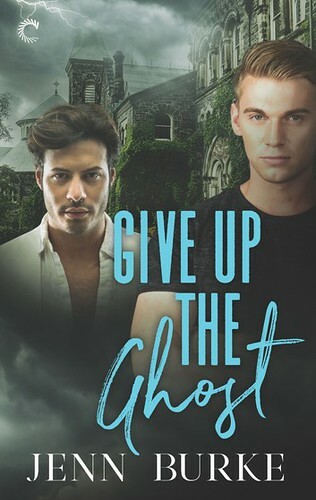 I am enjoying this author her dolphin shifter series so far, so I was pretty excited when I heard she had another series and got a copy for review! Kristen reviewed this book on her blog and it sounded so good, so I requested a copy through netgalley, so glad I got accepted! Note from the author: This continues the story from where it left off in Saven Disclosure. This is not an optional novella but an essential read if you don’t want to miss out on important plot developments. I am really enjoying this series so far, so excited to read this one! After the last Star Wars trilogy, I can’t bring myself to get excited about watching anything else Star Wars! My dad wants to see it but I’m not very keen. I’m just waiting for the next Jurassic World film! The prequel trilogy is still my favourite of the two. This star wars movie was good, but just not as good as I hoped. It was still fun to watch it though. I haven’t seen the Jurassic movies yet, but might watch them one day. That Loempia looks really, although it’s kind of hard to spell so I had to double check the spelling! Teehee! I’m glad you got a bunch of posts scheduled girl! I always feel better when I do that because I always feel less stressed and more organized! <3 Thanks for sharing this girl! Keionda @Keionda Hearts Books recently posted…How Do YOU Feel About This? I think they cal it Lumpia in english sometimes? Not 100% sure though, but I decided to stick with the dutch spelling as that sounds most normal to me, lol. I didn’t got any posts scheduled this week except for reviews, it was my plan to get some written, but I didn’t :(. So I hope next week will be better with the Blog Ahead challenge. Sorry about the rent :-/ I completely understand wanting to do a job that you love, even if it’s more of a struggle. Ok when you say 27 posts scheduled, is that, like, your goal? Like you have a plan for 27 posts? Or do you actually have that many already written and ready to go? Because I thought I was doing really well with the 6 discussion posts I have mostly ready and 4 book reviews lol. I’ve never heard of Loempia, but I have heard of spring rolls. And egg rolls. And I’ve eaten one of those. Maybe both. I don’t actually know the difference lol. It’s more of a struggle money wise, but on the other hand I totally believe it’s worth it. I love being able to do a job that I love. The 27 posts is what I have now, but that’s also some end of the years post where I schedule them so I can add things to them, so it’s less impressive than it sounds, at least for me. Normally I am between the 30-40, so 27 posts is on the low side for me and has me worrying. I always try to stay ahead with my posts as else I stress about it and can’t come up with anything good. I have shared a spring roll recipe on the blog once, but it’s so different than a loempia, but maybe that’s because a loempia is such a concept here. I don’t know what’s comparable in english. The loempia tasted really good, yum! Will be buying these more often. My week too hectic too so I couldn’t stop by as much as I wanted! 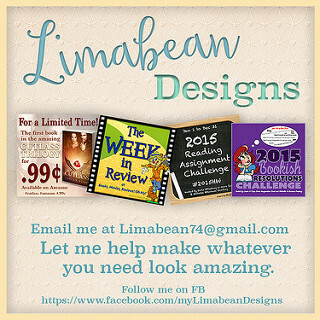 I’ll be catching up this week and read ALL your post I missed! I hope you get to catch up too and write all those good ideas for posts you have! Aww thanks so much for the encouraging words! I sure hope I’ll get at that point eventually. Business has been good lately, so I hope that keeps up. And I think having a job you love is really important to your own happiness, although it can make things like getting enough money a bit difficult. Sorry to hear you had a hectic week as well. I hope I can spent some time catching up next week. I missed stopping by everyone’s blog. And I hope to get some new posts written as well. Daniela Ark recently posted…What a week : Conquer Camp NaNoWriMo. Write EVERYTHING! I didn’t receive a notification of that, else I would’ve replied at least, I’ll go and check goodreads now. Oh Money! How annoying but needed it is. I get frustrated talking to my dad about it so I try very hard to avoid all conversations with parents. We have struggled quite a bit this year and it’s frustrating since both my husband and I work so hard but so far it seems that we can’t catch a break and just have to ride it out. I know how you feel, have faith it will get better. My week was crazy with Julia and softball never thought it would be like this but wow, it seems we are always out. Kind of happy it’s only her that wants to do it and not bother otherwise I would never be home. I hope this is a calmer week for you! Happy Reading and good luck with Blog Ahead! I am only doing the first week since I will be away the next week and wont have time. I hope to at least do a post a day. I agree it’s necessary, but also the cause of so many problems. I just can’t have a normal conversation with my mom about, she just doesn’t understand my job, how I think, what I do. I try and avoid it all costs, but if I don’t tell her about the raise in rent then she gets angry when she does find out. Sometimes you just can’t win. And I know the feeling, my boyfriend and I both do our best to get at a point where we can more easily pay the rent, but it’s not easy and it make take a while to get there and sometimes it just feels like we can’t catch a break, but yes I try and keep faith things will get better eventually. Sounds like you had a busy week as well, I am glad Julia is enjoying her softball, but I can imagine it takes extra time out of your busy schedules to bring her there. I hope this week will be a calmer one, I have one less post than normal scheduled for this week, so I can focus on writing and scheduling posts and catching up on other things. I agree about Star Wars. We enjoyed it, but it seemed to be lacking…something. Now that the world is kinda set maybe the next one will be better. It was a fun movie, but yes it seemed a bit lacking. I hope the next one will be better indeed, now that the stage is set. That’s one way of looking at it and it is good to think about how you use your money and how to save it. I just hope things get a bit easier soon. I really loved what they did with the latest STar Wars movie, so many new fun characters to love. They did more with sets than digital imagery which I liked quite a bit. That is just awful about your rent going up. I live in student housing currently, and four years living here its gone up a little bit every year and now I pay $50 more than my first year, it so makes a difference though. Especially since I am trying to save so much for my move in september. I just wish I didn’t have to worry about money. I did like the new characters in star wars, they sure did a great job there. And I am curious to see what will happen next. It’s hard having to worry about money :(. We had a contract for this house for the first few years and they didn’t raise the price, but now each year they add a bit and yes it does make a difference. It would be nice to not have to worry about money so much. I’m sorry about your rent. It’s hard for so many people to make ends meet these days. I worry sometimes about my daughter and nieces and nephews making their way in the world. But our family always looks out for each other, so I think they’ll all be fine in the long run. I hope and pray that you and your boyfriend will be, too. It’s a shame so many people struggle to make ends meet, but it’s nice when family looks out for you. I hope that in a year or two we will be on more stable footing as well, it just takes some time to get there. The prequel trilogy is actually my favourite. And I think they did part of the parallels on purpose, it just felt a bit too much at times. 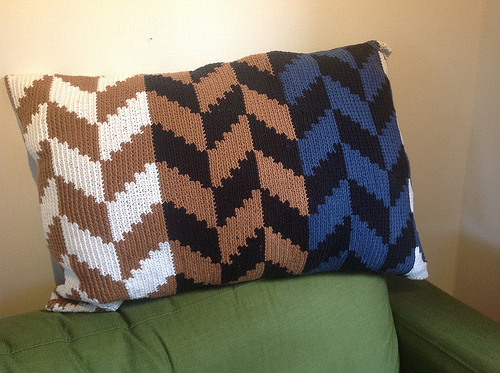 I think all trilogies are set up in some sort of pattern. I agree after what Kylo did in this movie, I do wonder if he will get redemption and if yes how that will come about. I am curious to see where the next movies take the story. Artificial looks fun, good luck with Blog Ahead. Bummer about the rent.Hopefully this week brings brighter days! I agree it looks like a good book. I know the rent usually goes up every year, but I still hoped they wouldn’t raise it this year. I felt the same way about Star Wars, that it was retelling of 4 with different characters. It wasn’t bad, just not as good as I had hoped. Like you, I loved the three new characters you mentioned and seeing the old ones again. I think I like the hype draw me in. I will go and see the next one, but not let the hype get to me. Sorry about the rent. I completely understand how it can be hard. I also completely get that having a job you love is worth it too. Hopefully, things will get better for you soon. I agree it wasn’t bad, but not as good as I hoped. I also will see the next movie, but I don’t let my expectations get too high. I hope things will get better, but it probably will take a bit longer. It’s just hard sometimes and then my mom basically says that if I had another job I could more easily pay the rent. I hate when my rent goes up. It went up $50 last year. I really like Spring Rolls and around here deep fried spring rolls are referred to as Egg Rolls for the most part. And I do love those. You can add so many different things to them. Ours went up about 25$ I think. And it’s like that every year. It’s not a lot, but every bit counts and I just hate they have to raise it every year. I didn’t realize they were called egg rolls, but there’s no egg in them, right? 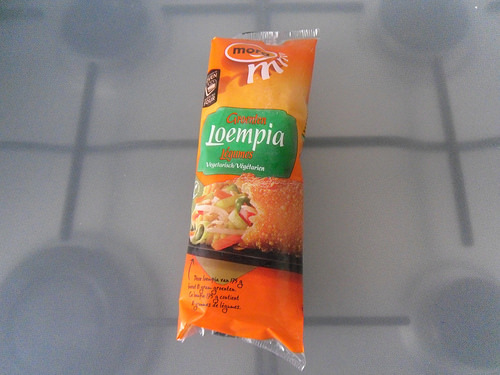 The Loempia’s were really good, I hadn’t expected too much as I never had storebought frozen ones before, but they were really good! It sounds like a very busy week Lola. At least you got your reviews done, right?! 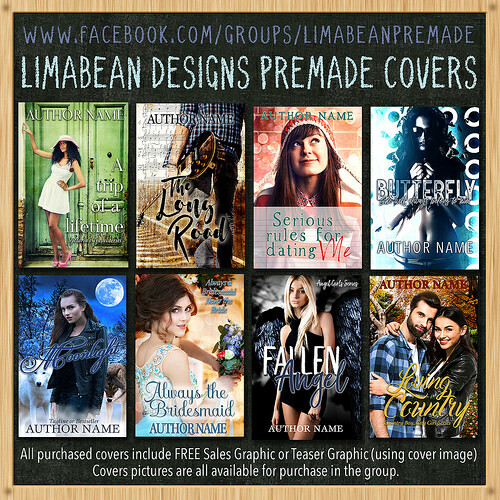 Love the covers of your new books! Yes at least my reviews got written. Now let’s hope I can write some other posts this week. It will be nice to get one post each day done, but I am already happy if I can compensate for the posts I have scheduled for the next two weeks and stay at 27 scheduled posts. Ugh, rent. Always a pain. It does matter that you’re doing something you enjoy though, so hang in there. Life would be nice if we didn’t have to worry about money. 🙂 Those spring rolls are kinda giving me a craving for a good spring roll or egg rolls, sometimes I just have to have Asian food. I agree about Star Wars- nice to have it back, but too much like Ep. 4. I really think they should have broken new ground, but oh well. The new one coming later this year looks good, although I’m starting to think we’ll never see a SW movie without a Death Star lol. I agree I keep believing in that and doing something that I enjoy will be worth it. And I a sure it will get easier eventually, it just takes some time. I like Asian food and the loempia’s were really good! Now I want them again next week! The new Star wars movie isn’t the sequel to this one, right? I haven’t heard a lot about it yet, so I wasn’t sure. I didn’t know that author did youtube video’s, I hadn’t heard about her until a fellow blogger reviewed this book and it sounded so good I requested it. So the new movie is only one standalone or will it be a trilogy as well? Glad to hear the trailer looks good, I haven’t watched the trailer yet. The loempia was really good and now I want more, yum! I finally got some posts written today, it’s a struggle to stay ahead as far as I want to sometimes. Sorry to hear about the rent, it must be so frustrating when a bill that’s totally out of your control continues to rise. But I do think you can’t beat a job that you love, no point having loads of money and dreading every moment you spend in work. It takes time to build a business but it seems yours is building away so hopefully someday money issues will be less of a problems. Good luck with blog ahead, you already have a great stock of posts built up so it will be great to add to that. Yes it’s frustrating as they are int heir rights to raise it, but I wish they didn’t. And I agree even while I am low on money at least I have a job I love, better than having lots of money and a job you hate. My business is still growing luckily, so I hope one day money will be less of an issue. And once my boyfriend has another job too that also will help. I always try to stay ahead as else I stress about it, it will be nice to add a few posts to the pile. That Loempia kinda looks like a Chinese egg roll but twice the size. Interesting! And I’m sorry to hear that your rent went up again. I hope this is the last increase for quite some time! They usually raise it once every year, so at least we know it will stay here for a year again. I just had hoped they wouldn’t raise it this year. Other people also called it an egg roll, so I guess it’s similar. It’s pretty big usually and filed with lots of veggies. The loempia was really good, so I’ll be buying these more often. Loempia looks like an egg roll but the size of a burrito. I would love to try one, it looks soooo yummy! Yes it has the size of a burrito indeed, loempia’s are usually this size or even larger. It was really good, I’ll be buying it more often now! 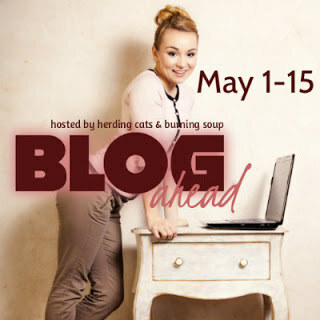 I didn’t sign up for Blog Ahead, but I AM trying to schedule as many posts as I can for this month. I focused on this week last Friday, but now I need to focus on next week and beyond. I hope it will eventually get easier, but for now it will be a few more months of struggle. I like being ahead and I always join this challenge for extra motivation. Even if you didn’t sign-up for the challenge that’s great you’re getting some posts scheduled. Good luck! Bummer your week was hectic and you got the depressing letter about rent. Hopefully, things will work out. Talking finances and trimming up the budget is so stressful. Oh, loempia, I love it if it’s what I think it is. My Filipino friend from high school shared his with me. His mom made them. So good. Look the same and seems to have a similar name. Artificial does look good. I’ll be glad to get your thoughts on it and neat, another Saven book is out. Sophia Rose recently posted…Sign Up! Beach Reads – Stranded with a Book! I hope the money issue will eventually get better, but it probably will be a struggle for a while longer. I think Loempia is the Asian name and the dutch took it over when they colonized Indonesia, so it’s probably the same thing you made. I never had them home made, but had them in restaurants a few times and these store bought ones were really good. 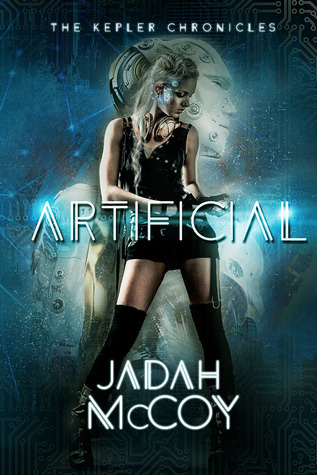 A review from a fellow blogger convinced me to give Artificial a try, it sounds really good. And I am excited for this novella, it takes off right after book 2 and will bridge the gap till book 3. Your book haul looks great! 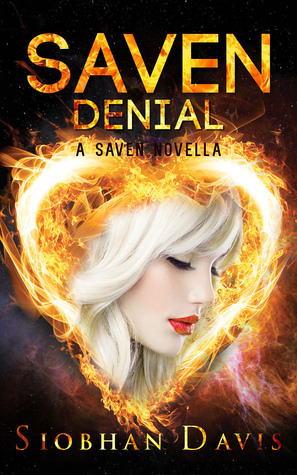 I’m particularly interested to see what you think of Deadly Reboot and Saven Denial. I just hate money troubles. I hope we get out of it eventually, but it might take a while longer. We’ve been watching movies more regularly, it’s a nice escape indeed. We watched The Librarians last Saturday, which is a fun series so far. I watched the prequel star wars movie before the older ones and so far the prequels are still my favourite, but that can also be because I love Annakin his character. The animated clone wars series is really good too. 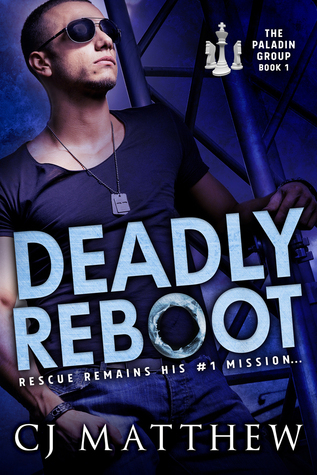 I am so excited to try out Deadly Reboot as I didn’t realize this author was writing another series, really happy I got it for review. And the saven series is really good so far! The first book is free in case you’re interested in reading it ;). Sorry to hear about your money troubles. That is very stressful. Hopefully you don’t let it take its toll on you, and your health. I was surprised by how much I enjoyed The Force Awakens. After the prequel movies, I was scared to watch it, but it was really good. I can’t wait for the next one. I agree money troubles are very stressful. In general I just try and keep a positive outlook and hope things get better eventually. I enjoyed the prequel movies more than the original movies actually. I did enjoy the Force Awakens, but something was just missing for me. Those little bits can still add up in the long run. We found a way to cover the extra money, but it was still difficult to receive that letter. It’s never fun when you hear you have to pay more. I am glad it was a busy week, keeps me from worrying too much.